I am a Visiting Assistant Professor at University of Mississippi. I received my Ph.D. in Political Science from the University of Florida in 2017, specializing in International Relations and Research Methods. 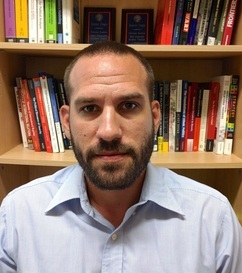 My research focuses on conflict processes, territoriality, democratization, and quantitative methods. I have taught courses on conflict, research methods, EU institutions, and European politics. My dissertation focuses on the empirical links between state emergence processes and new state behavior. I am also involved in several ongoing projects on democratic survival, sampling algorithms, and territorial disputes. You can find more details on past and ongoing projects here.